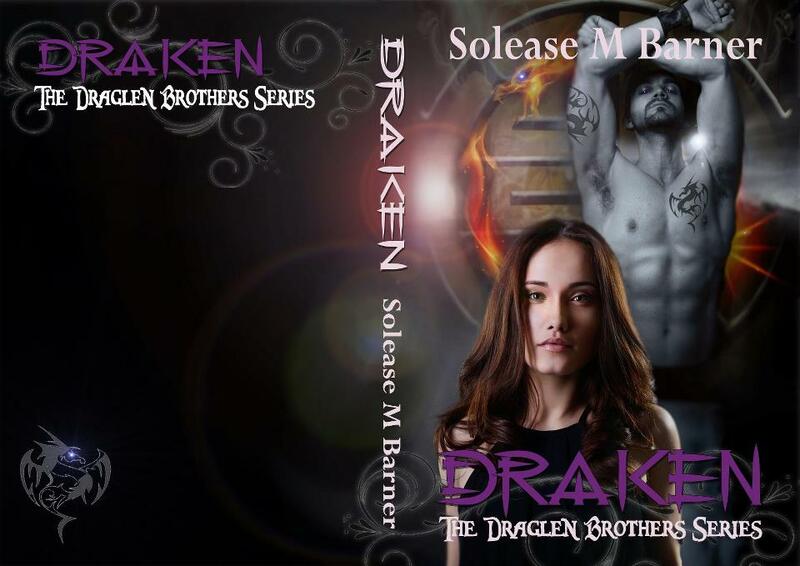 “DRAKEN” New Series BK 1 is Available!! Hello Readers, “DRAKEN” the new paranormal romance is ready for purchase! 🙂 The reviews are coming in and they are 5 Stars!!! I’m very thankful for how you, the readers are loving this New Series. The next brother “SHOWKEN” expected release date is end of October. I’m so looking forward to share the next in the series with you. I have great things planned for this series and what you all apart 🙂 If you have read “DRAKEN” reviews are appreciated. Previous PostCover for Secrets of the Ghosts-REDEMPTION!Next Post“REDEMPTION” Is in the making!